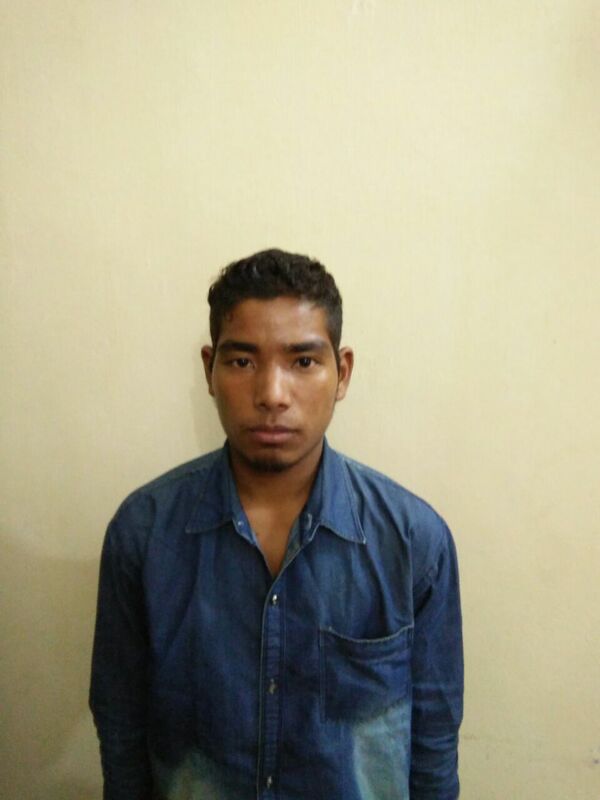 TURA: Garo Hills police have shot dead a militant of the banned Garo National Liberation Army (GNLA) following a raid on their hideout inside the forests of Nangalbibra region in South Garo Hills on Tuesday morning. Police commandos from East Garo Hills launched an operation across its district border in Nangalbibra region early morning to locate a hideout of the banned GNLA when they came under fire from a jungle camp of the rebels deep inside the forests of Gare Ringdi around 7.30am. In the retaliatory firing, an unidentified militant was killed while two others fled by jumping off a cliff. Police recovered a semi automatic pistol and some ammunition from the encounter site together with GNLA demand notes and receipts, gelatin sticks and six mobile phones. A search is on to locate the militants who sustained injuries in the gunfight but escaped, informed Meghalaya police. Police teams had to walk for over five hours to locate the hideout. The militants had pitched a camp in the area sometime ago to indulge in extortion and regroup. They were from the GNLA command headed by area commanders Nit and Adram, two senior commanders of the group who have been tasked by the outfit’s chief Sohan D Shira to oversee its operations in the coal-rich Nangalbibra region. Shira was not present in the encounter, police sources say. A GNLA militant who underwent arms training under the seventh batch of recruits of the group has surrendered. Hembone T Sangma alias Sling, also known in rebel ranks as Creambone, laid down arms before South Garo Hills SP Abraham T Sangma at Baghmara on Monday.